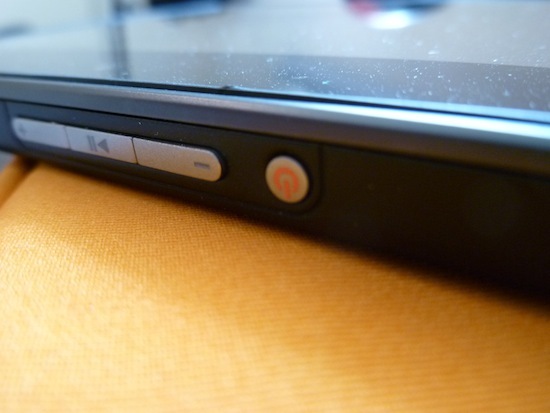 How Do You Use Your BlackBerry Playbook - How do you enter standby mode? Here's on that came up in a discussion between some of our writers yesterday. We all know that some PlayBook's seem to have a big issue with the power button. While it bothers some users, others argue that you don't really need to use it anyway so it doesn't matter. If you don't already know, you can easily turn down the screen timeout on the device (to 1 or 2 minutes) and just let it go to standby on its own. To wake again, simply swipe bezel to bezel - you never need to use the power button. Everyone has their own method however, so our question is this: How do you put your PlayBook into standby? Do you use the power button to turn it off quickly or do you let it timeout on its own? Cast your vote in the poll above and leave a comment letting us know what works best for you!